Within 30 days of the attorney's birthday every 2 years, New York attorneys must earn 24 hours of Continuing Legal Education, 4 hours of which must cover Ethics or Professionalism. Earn all 24 hours with MCLEZ. 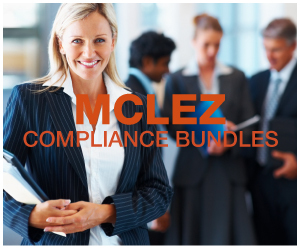 The courses offered by MCLEZ apply toward the New York CLE requirement under the New York Approved Jurisdiction policy. To read the policy in full, please see the New York CLE Board website.